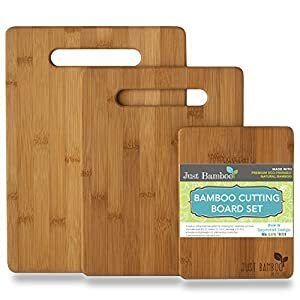 Totally Bamboo 3-Piece Cutting Board Set is on sale at Amazon.com for $12.99 and FREE Super Saver Shipping on orders over $25. This product is exclusive for Amazon.com only. 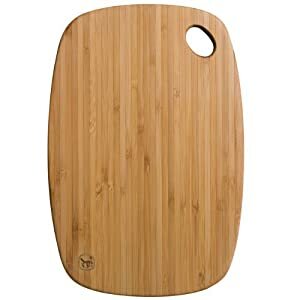 Amazon.com has Totally Bamboo Greenlite Bamboo Medium Cutting Board (13.5"x9") on sale for $5.99 (reg. $17.95). Free shipping with Prime or if you spend $35 or more. Only works on the Medium size. Macy’s.com some select Martha Stewart Collection cutting boards are on sale! Even better, through 3/19, you can save an extra 30% off almost EVERYTHING when you use the code VIP at checkout. 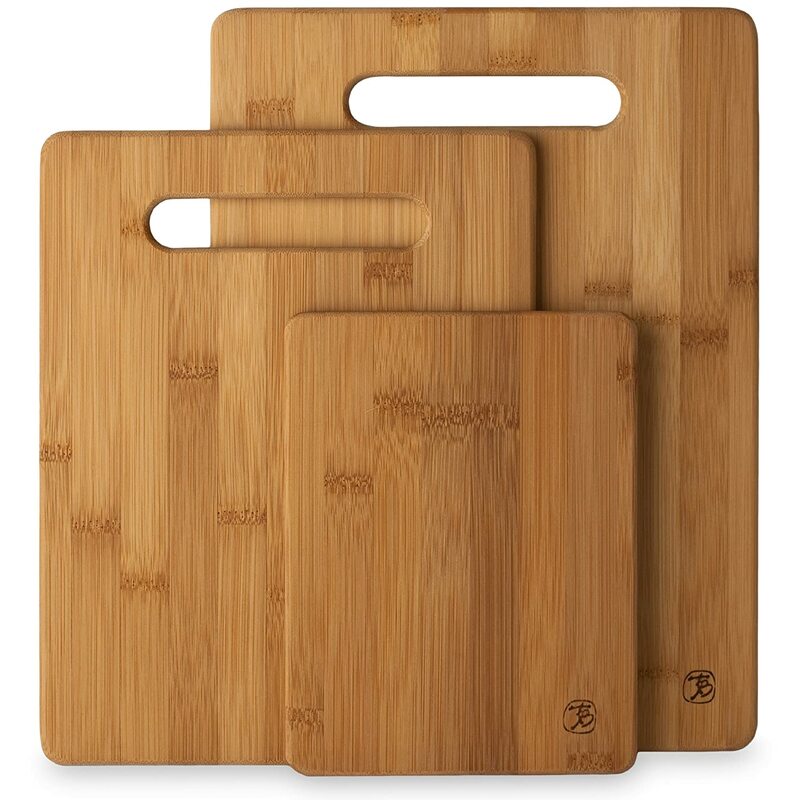 Martha Stewart Cutting Boards – Set of 3 $24.99 (Reg. $37.99), ONLY $18.74 after the code VIP – just $6.25 per board! Target.com now you can get this Joseph Joseph Slice & Sharpen Chopping Board w/ Knife Sharpener in black for just $10.50 (regularly $30) – note that you must add this item to your cart to see the low price. Free in-store pickup. 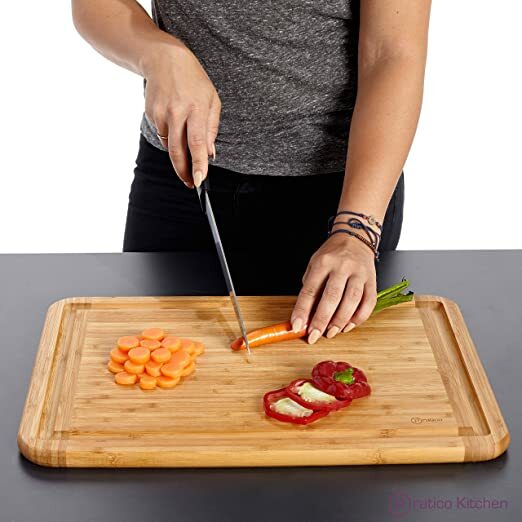 This chopping board has a ceramic sharpener built into the surface that allows you to hone the quality of your blades just before you use them. A non-slip rubber edge ensures the board stays securely in place when sharpening.